Prepare to be Moved!...Special Financing AvailableInto carefree living in this spacious & elegant Wildberry townhouse. Soft neutral tones & skylights provide a bright and airy atmosphere in the vaulted living room while the fireplace, flanked by large windows makes a cozy focal point. 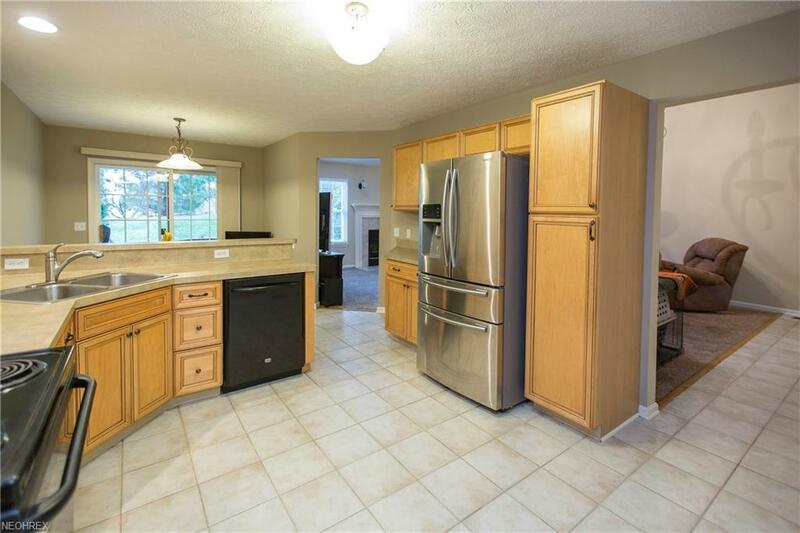 Efficiently designed kitchen with great cabinet & counter space plus dining area with slider door access to the back patio. Step-saving laundry/mudroom and bath just off the kitchen. Master Suite features a 6x6 WI closet as well as a 10x9 in-suite bath with soaking garden tub & separate shower. 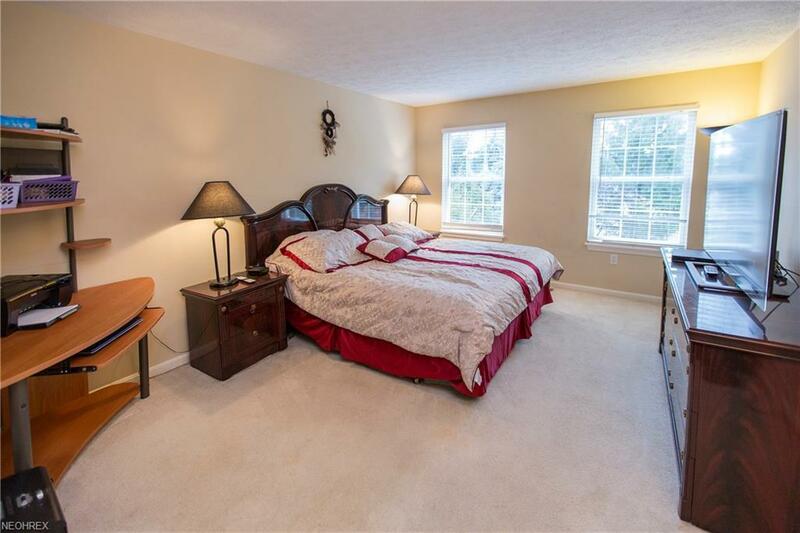 Two additional bedrooms share the 2nd full bath. 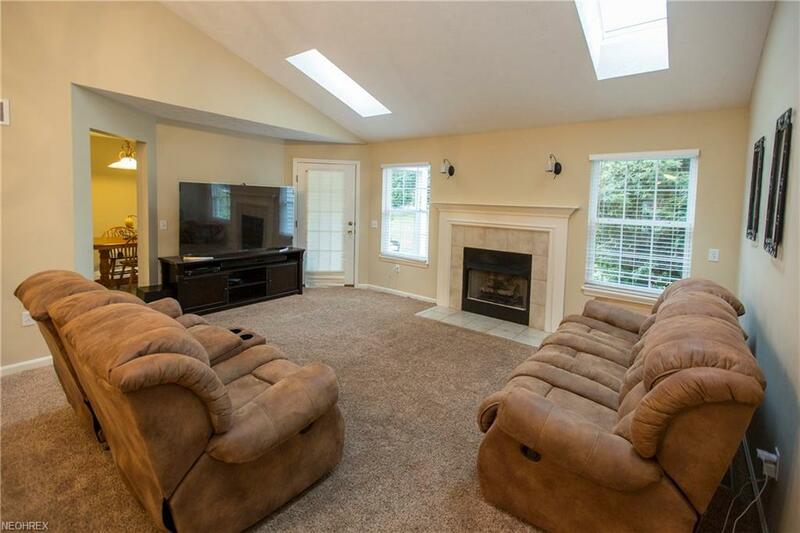 Full basement offers plenty of room for always-welcome storage or to be finished into whatever option fits your pursuits - a space for TV/games, playroom, hobbies, home office or workout area. Step out either the sliders or the door from the living room & enjoy the greenspace beyond from the private, covered porch with patio while you forget about all those outdoor chores. 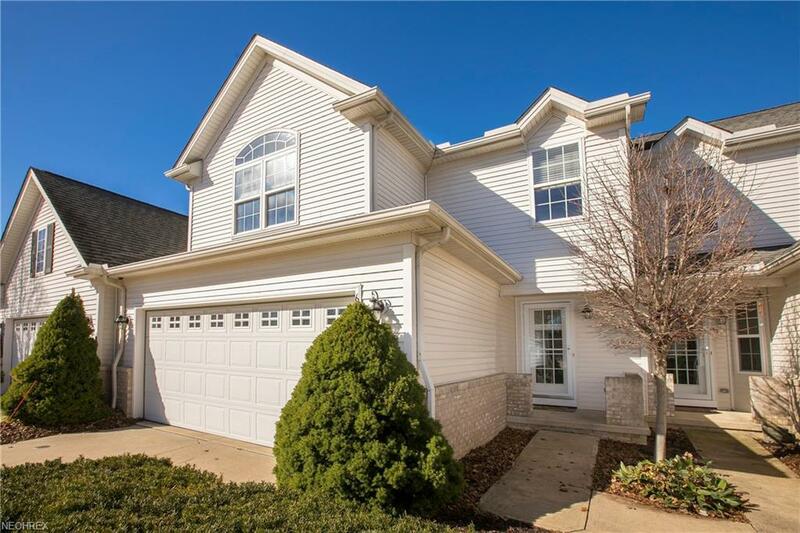 Super location close to shopping at Avon Commons, easy highway access & of course, all the fun that the Lake offers. Carefree living at its best come see it today and prepare to be Moved!